Is it Friday yet? All we can think about is jumping into those weekend plans that we've had on the calendar since, well, Monday. 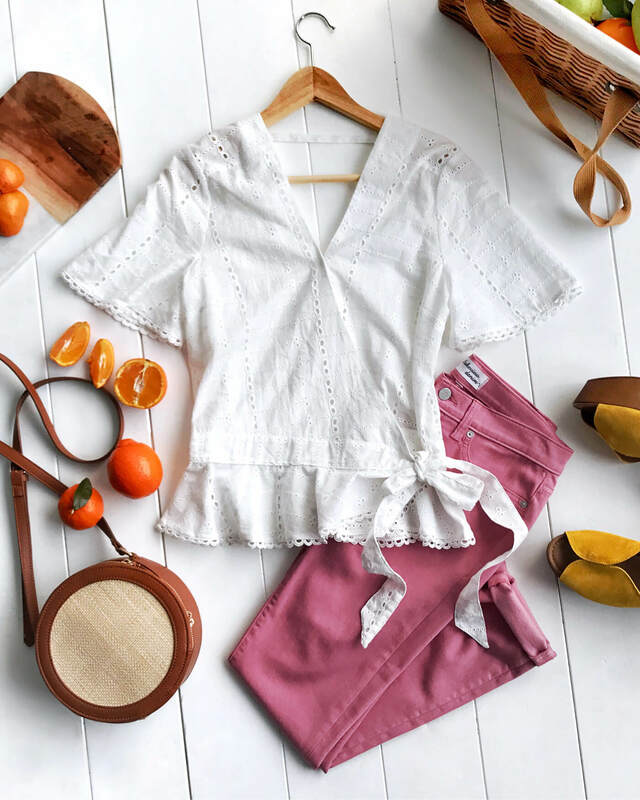 Here at Stitch Fix, we like to take our weekends in multiple directions, as in, we don't mind dressing up for a night or afternoon out, and we definitely don't mind dressing down too. In general, we say: Bring on the weekend. See our 5 tips for weekend dressing! We all know and love the art of layering. Use it here as a way to add proportion and length to your lower half. Make sure you opt for pieces that drape far beyond your waistline (to cover up your derriere!). Then, choose a lightweight anorak to add structure & much-needed warmth during your morning coffee run. Alright, it’s obviously the trend that’s here to stay, even after your yoga class ends. Leggings are the ultimate stretchy pants (even more so than jeans with stretch! ), so slip into a solid-colored pair that goes with everything in your closet. And don’t act so surprised, you can polish up your leggings with a button-up top and ankle boots (for a date, maybe?). Or dress it way down with your college hoodie and sneakers (for errands). It’s the freakin’ weekend—keep your style simple! Focus on your plans and let your outfits be simple for your favorite two days of the week. We like to create outfit formulas for no-fail outfits. Think jeans, white tee and sneakers combo. Or a thick sweater, midi skirt and ankle boots. Great outfits come in threes! Style or comfort? Both! Just like your yoga pants, fashion sneakers are now officially au courant. Choose a pair in solid black or white to keep your look streamlined & stylish—while staying functional. There’s no need for blisters while you’re Sunday strolling. Been wanting to try your hand at a new trend? Save it for the weekend when you have the option to run home and change if it ends up just being quite your style. Whether it’s a little or a lot for a new trend that you want to try out, give it a test drive on your weekend off. What’s your go-to weekend style? Share in the comments below!